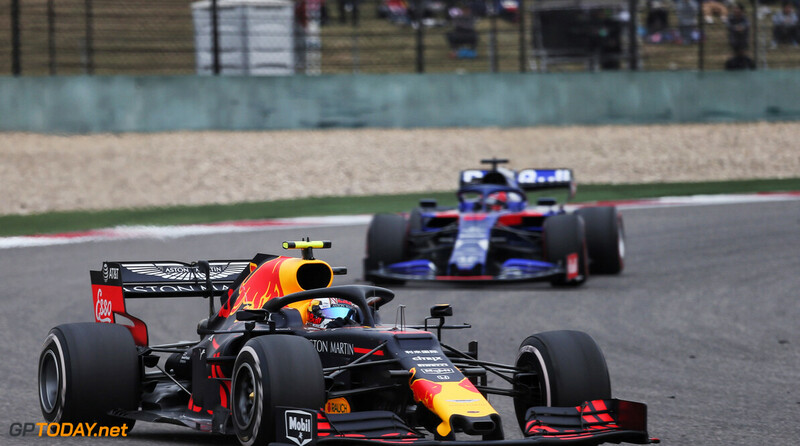 Max Verstappen believes that penalties were "all over the place" throughout the 2018 season. 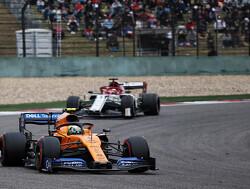 The Dutchman had a number of altercations with the stewards throughout the year, after collisions with other drivers in China, Azerbaijan and Japan. 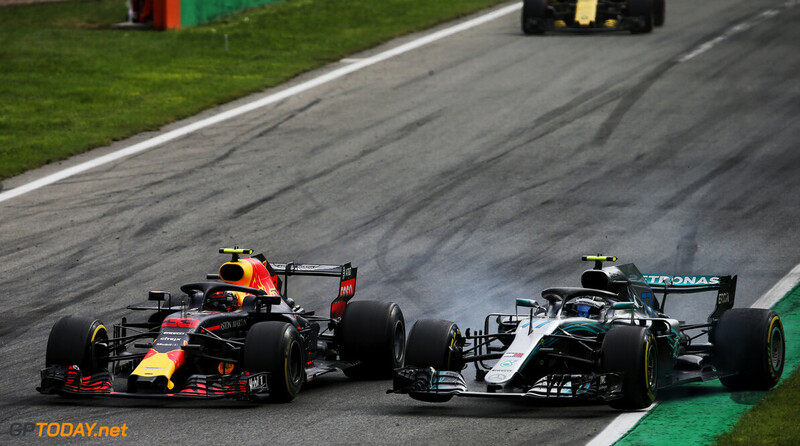 Verstappen's strongest criticism of the stewards came perhaps came in Italy after he made contact with Valtteri Bottas. 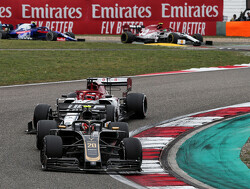 As the Finn attempted to overtake heading into Turn 1, the two made wheel to wheel contact, causing Bottas to miss the first chicane. 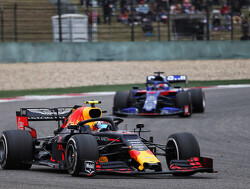 Verstappen was deemed guilty of causing a collision and received a five-second time penalty along with two penalty points. He claimed that the stewards "ruined racing", and still believes that the contact was unworthy of a penalty. 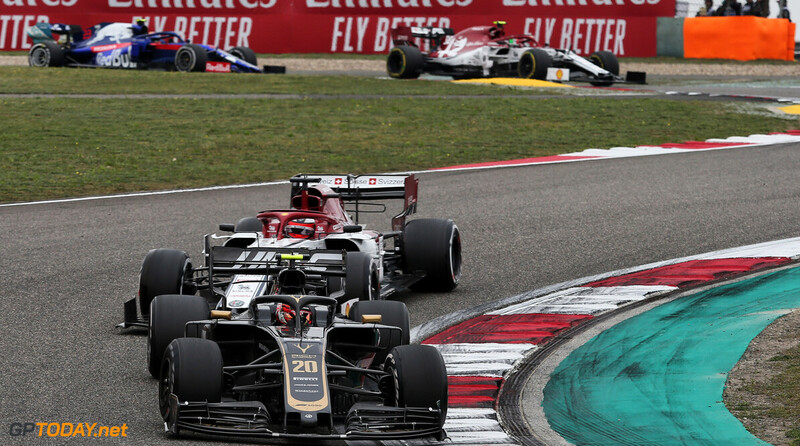 "For me, to be honest, I think it was still unfair because I did leave him a car’s width,” Verstappen told RaceFans. 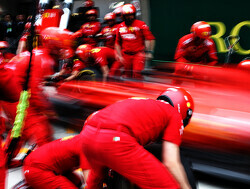 “I think it happened the year before as well with Felipe [Massa] and his teammate at the time. I think penalties in general the whole season have been a bit all over the place. People who can't play within the rules are always complaining about them and making excuses. Grow up and just get with the program dude or go race somewhere else. 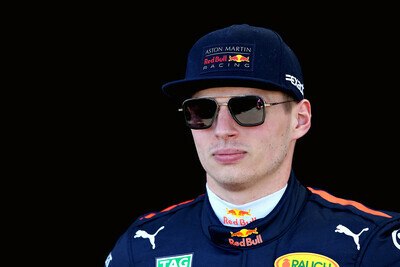 Thanks to Max we the F1 fans like to see exciting racing and not get the stewards involved if not necessary please. As long as the rules are applied the same way it's ok but they aren't and Verstappen is correct. Don't want him to change or turn into an marketing puppet. 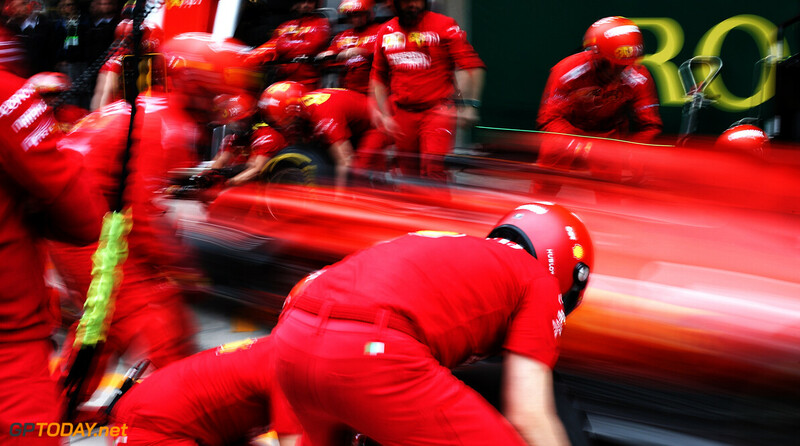 Yes correct and then for sure in Italy Bottas got some space left but not the skills to avoid contact. 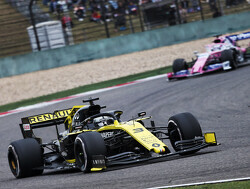 Stewards are to eager to punish the young guns but if Hamilton or Vettel makes a mistake they do nothing as in under investigation but the result is nothing. 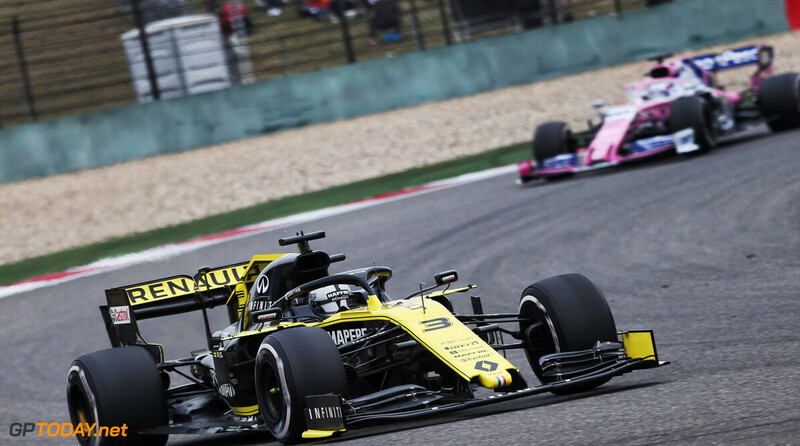 We did not see Lewis racing anybody, starts from pole, Bottas blocking or team orders to let Lewis pass and the rest has to follow the train, c'mon its so easy to drive the best car on the grid with party mode for qualifying as the rest has to overdrive their cars a lot to compete. 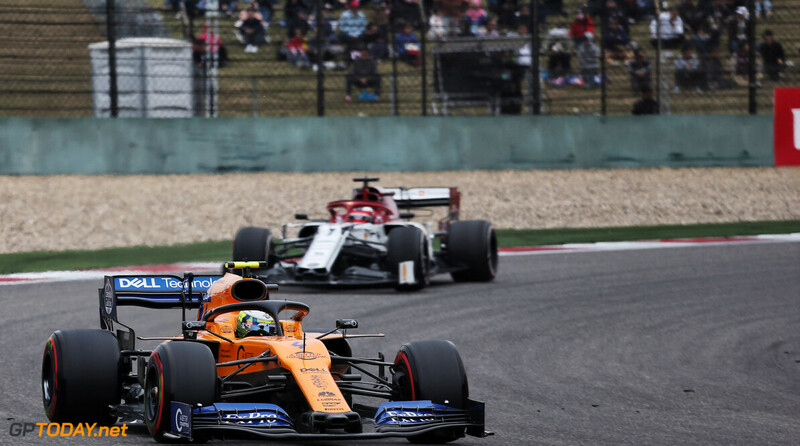 Mercedes is by far the most boring team to watch for us the F1 fans as it is a procession every race, lets hope for more competition next year go Ferrari and/or RBR.